Dear Network, the Local of this Month is located in the sunny Greece, the one and only AEGEE-Ioannina. The AEGEEan has interviewed Dionisis Tzavaras, the President, to see what is up with this young local. 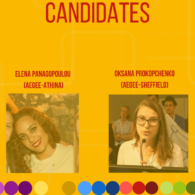 So, AEGEE-Ioannina is the new Local of the Month. Congrats! Were you expecting that? How do you feel? Hello, lovely AEGEEan! Thank you very much for such a honor! Merci, grazie, gracias, danke, köszönöm, dziękuję, хвала, teşekkürler, спасибо and so on! Well, let’s say – yes, we were kind of expecting it, since we know that we are extremely awesome! Actually, the last days we had some feelings about some awards and then your e-mail came! In fact, it feels very good, we were a bit shocked at the beginning (we are quite sensitive!) but now we are ready to enjoy it! The first time we had an interview you were some of the ‘newborn’ in AEGEE, how is it like one year after you were upgraded in Budapest? Was it a whole year ago?! Wow, time flies! But this happens only when you have a great time. It was a year full of unexpected energy, full of joy and nice moments. But to tell the truth, one year after, we still feel as immature as that moment. We are still babies, we need a lot of AEGEE experience so as to say that we have become children, or adults, but still we keep growing up. As we all know this year you had your first Travel Summer University with AEGEE-Patra. 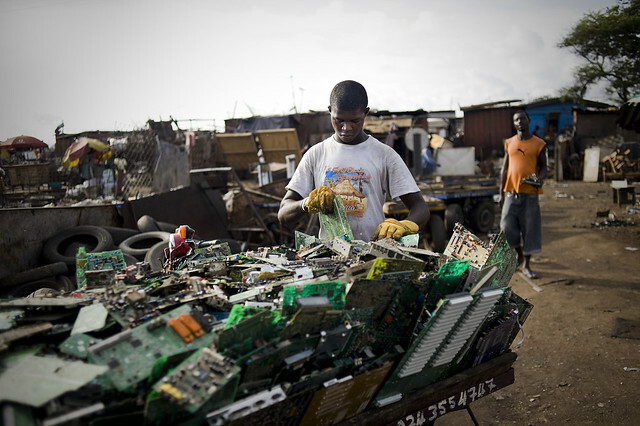 Can you tell us what it was like and the challenges you faced by organizing for the first time? As we are babies, and babies fall in love with everything, this is exactly what happened to us. We fell in love with everything that had to do with our TSU. 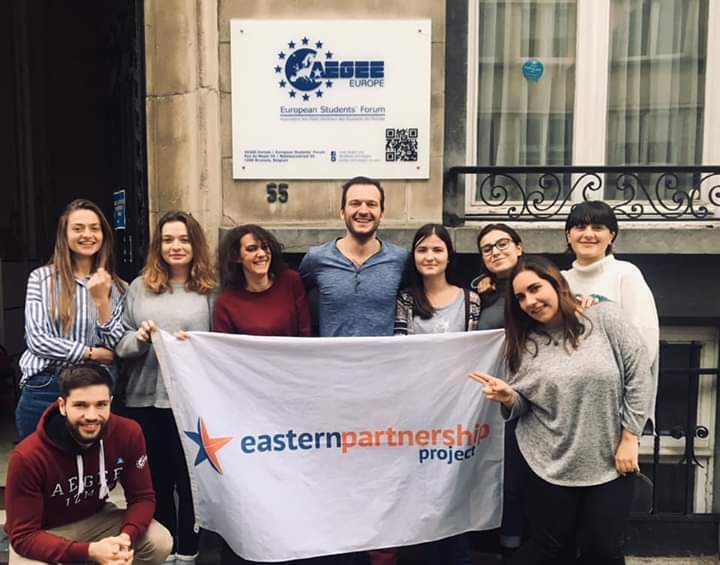 It was our best experience so far from the first moment of the cooperation agreement with AEGEE-Patra, until the last moment when we were in our beds and we couldn’t feel our legs! I can confirm that we got really tired, but it was the sweetest tiredness of our lives due to the sweetest participants in Europe…! We have so many things to remember, among them a very special moment for us was when during the European Night we had our very first birthday that we were lucky to share with many happy faces! We were really sad when all this came to an end. 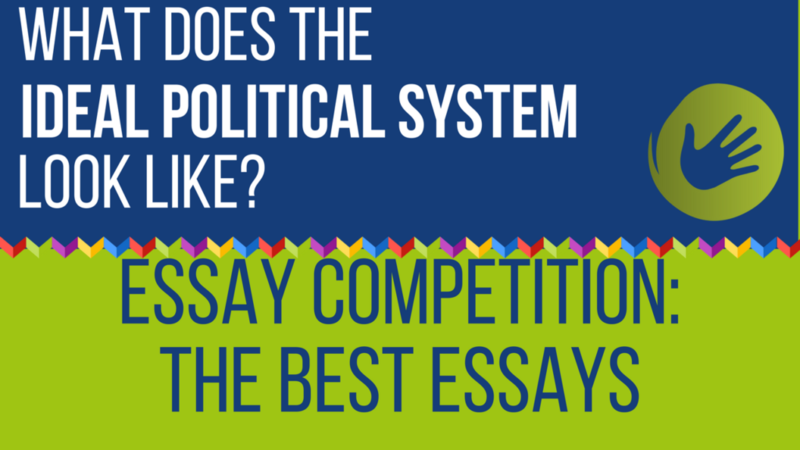 Actually, we should start thinking of extending the SU period from two weeks to a whole month! After this TSU, are you guys thinking of doing one by yourselves next year? This thought came to our minds even before the beginning of our TSU. We were so excited that we started making plans for our next year’s SU, although we know that we have a full year to think about it. So concerning the Summer University of AEGEE-Ioannina for the year 2014, we can say that there are many ideas in our mind, but we haven’t strictly decided whether two (or even more) antennae will take part. Of course, we remain also open to suggestions from other antennae as we believe that two do it better than one. Tell us about some of the events you organized or took part the past year? Well, almost a year ago, we had our very first event, the Network Meeting! 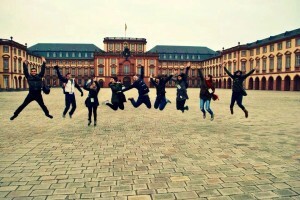 It was our first step and our first contact with the AEGEE world. 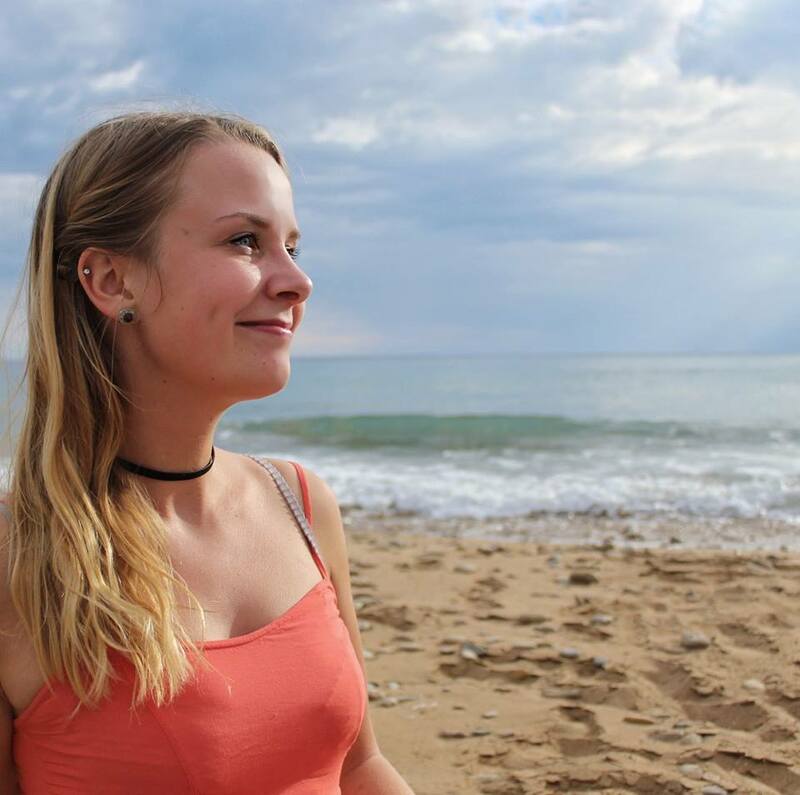 We spread out our ‘endless positive energy’, as Kathrin wrote in her article about her experience being with us. 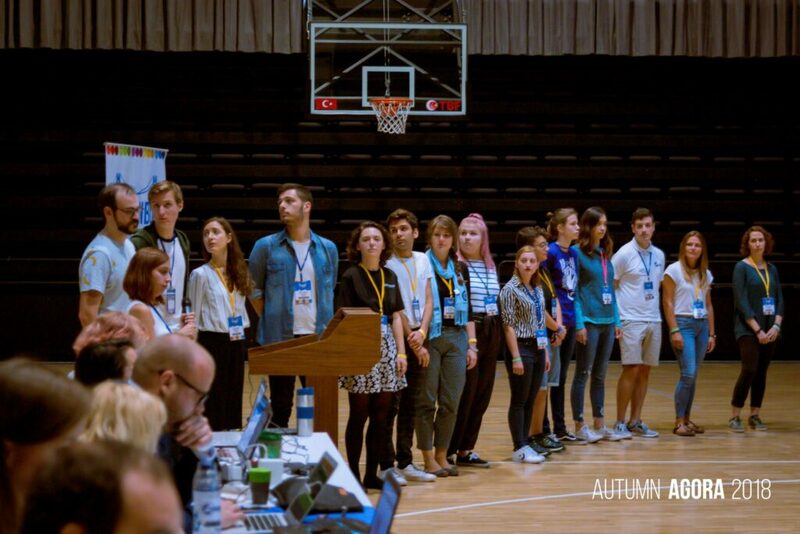 Then we took part in Autumn Agora Budapest, and later in Spring Agora Rhein-Neckar, where we prepared a video about the explanation of the origin of the word ‘Agora’. 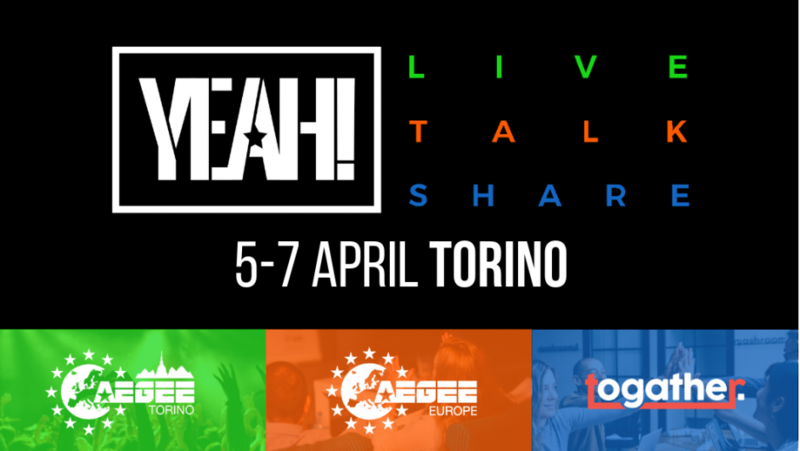 Meanwhile many members of our -still- Contact Antenna took -and will take- part in some Youth in Action events, in some of which we are partners, such as the upcoming ‘YVote 2014’ conferences, hosted by AEGEE-Valladolid and AEGEE-Las Palmas. An amazing experience was the Youth Conference in Zagreb ‘Croatia in the EU’, and of course, the highlight, our TSU! 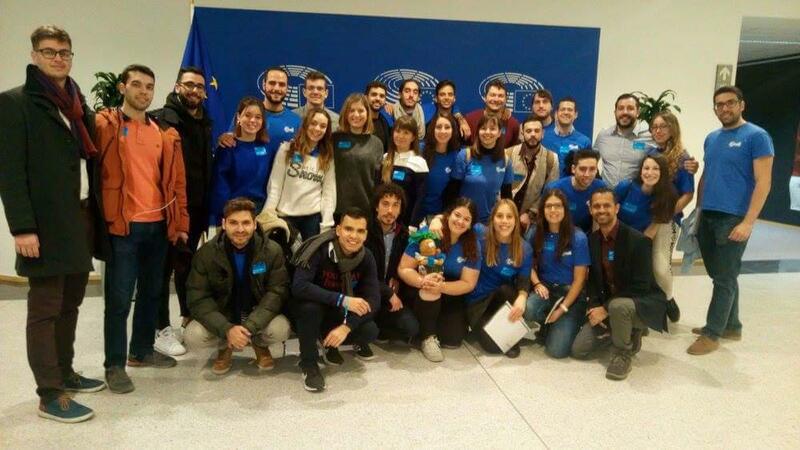 For this upcoming Agora in Zaragoza, according to the statistics per body, AEGEE-Ioannina had almost 3%, ranking the first one with 34 applications! How did you motivate your members, so many members, to apply? Well, this was even a surprise for us! 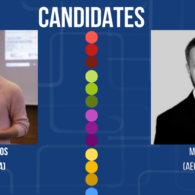 By giving lectures about AEGEE in every single faculty of our University, we tried to motivate as many students as possible to become -first- members and then even apply for the Agora! Actually, we also had an appeal-to-emotion motto, it goes like this: ‘if not now, then when? If not you, then who?’ and it seemed that it worked perfectly! Please tell us about this year’s biggest achievement for you! This past year, being our first one, had many obstacles and challenges, but it also had more great moments than we can remember. As we previously said, being the babies of our AEGEE family, we have to take baby steps, meaning that most of the things that other antennae take for granted, it is now our job to establish. 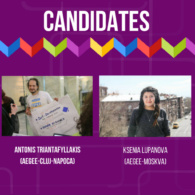 However, we had of course or moments of glory, one of them being that AEGEE-Ioannina was selected by the Delegation of the European Commission in Greece as Youth Representative for the year 2013. 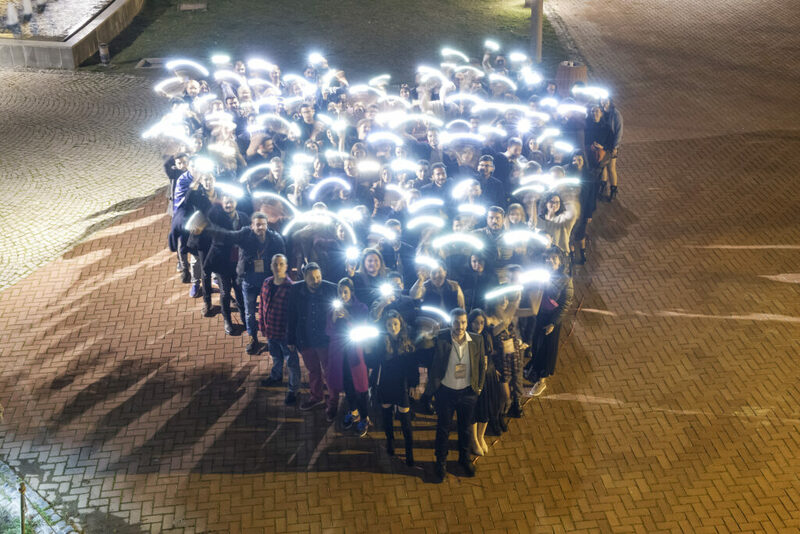 We also feel proud that our antenna in less than one year has more than 120 members…and we still want more! 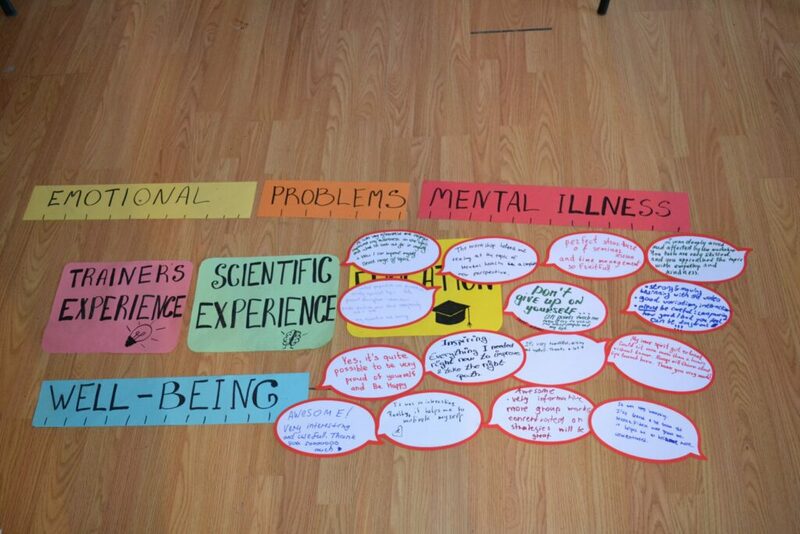 What is the next step for AEGEE-Ioannina? Our exact next step is our participation in the upcoming Agora Zaragoza. So far it seems that it will be such a great Agora! 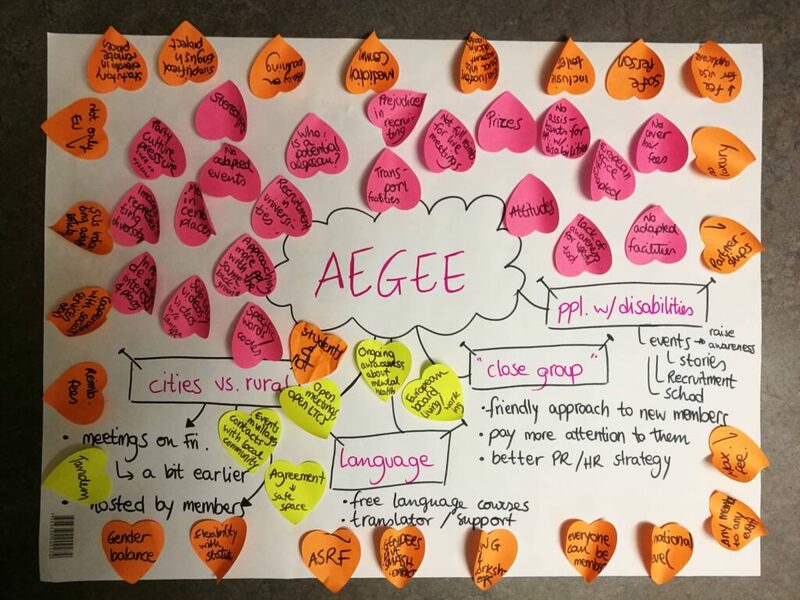 In fact, AEGEE-Ioannina is working on the creation of a new Working Group, a new Agora video, and a new Project. If everything will go as we wish, we could even present some pieces of them in ZarAgora. And last, if you were to describe your journey from its inception thus far, in one word what would it be?